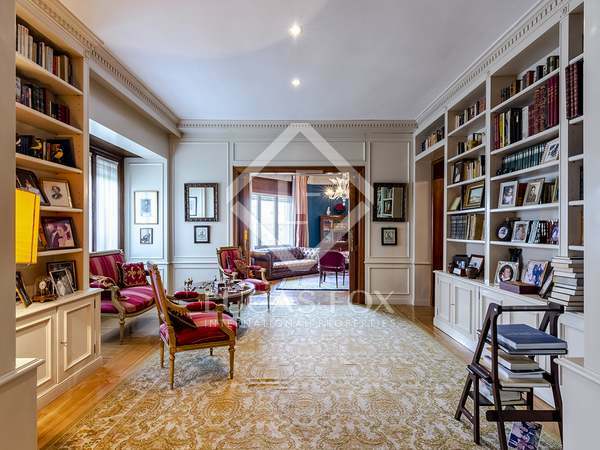 Stunning 4-bedroom residence in the highly sought-after Chamberí-Almagro district of Madrid. 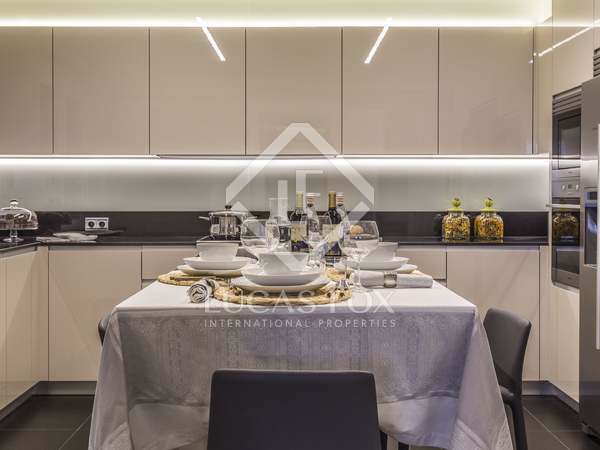 In this 4-bedroom residence you will find the perfect combination of comfort, technology and style. 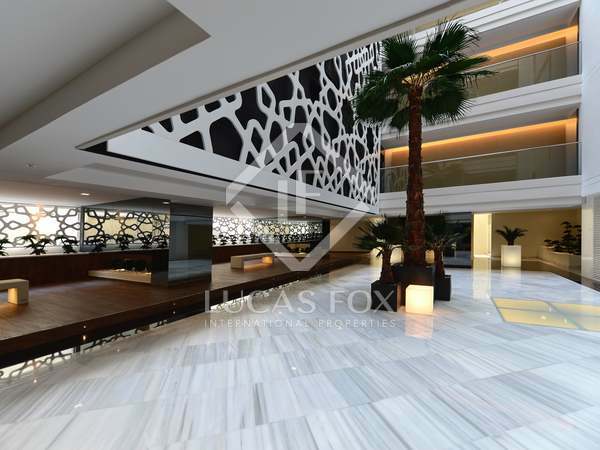 Step through the doors and experience a lifestyle that makes frenetic city life seem like a world away. 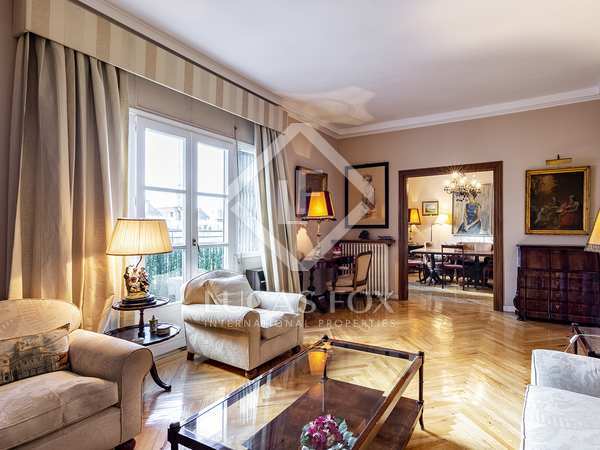 4-bedroom house with 3 balconies and a bay window with exceptional views, for sale in the centre of Madrid. 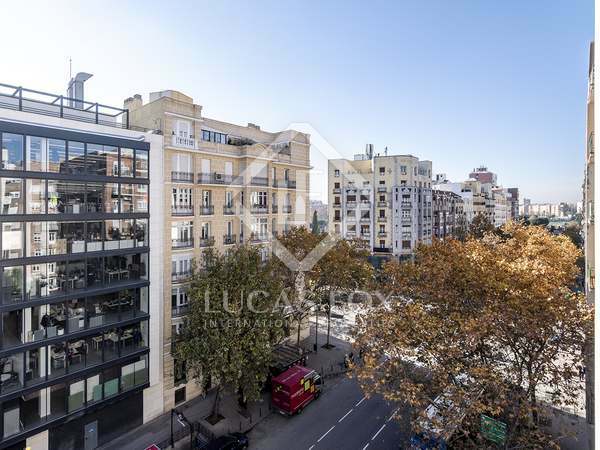 Large apartment with city views for sale on a high floor of a building in Almagro, central Madrid. 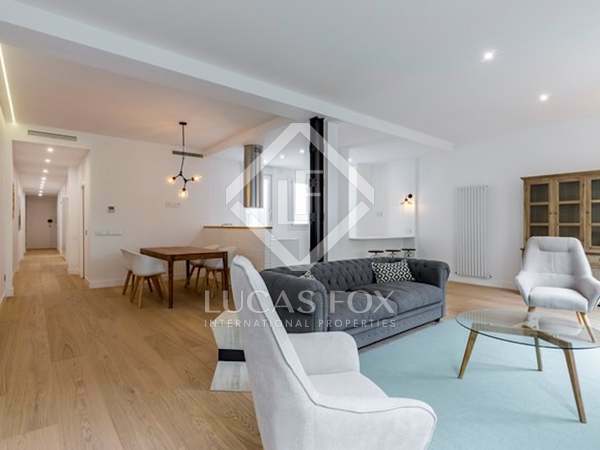 Modern apartment in excellent condition with natural light and a terrace, for sale in one of the most exclusive neighborhoods in Madrid. 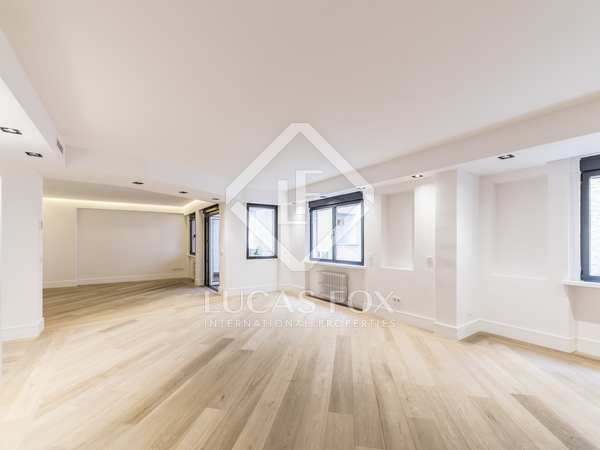 Unique, stylish 2-bedroom apartment with a beautiful renovation and an unbeatable city location. 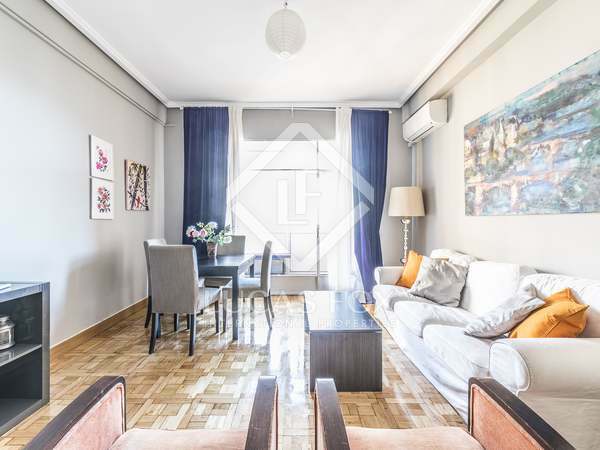 Fantastic apartment with abundant natural light, excellent renovation potential and a tourist licence, for sale in Almagro. 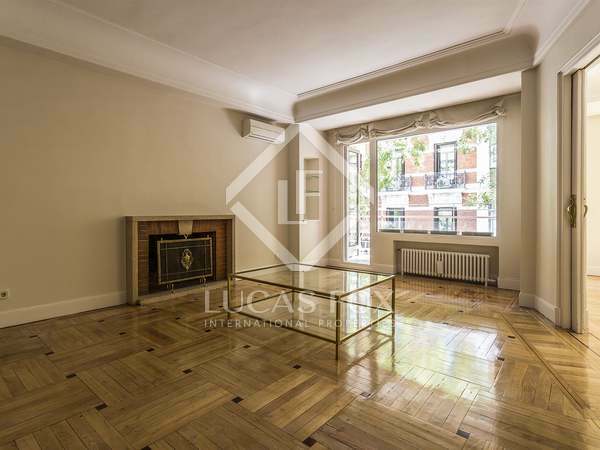 Recently renovated, bright and spacious apartment with 4 balconies for sale in Chamberí, Madrid. 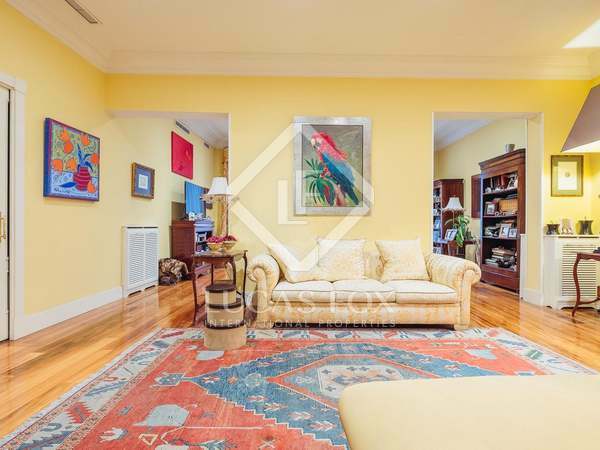 Bright 5-bedroom apartment to renovate with access to terrace and community pool in Chamberí, one of the most sought after neighbourhoods in Madrid. 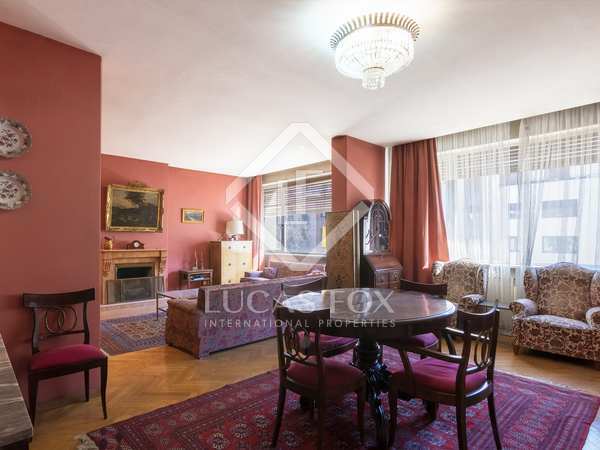 Spacious and bright apartment with 2 terraces and excellent views over Madrid, for sale in Trafalgar. 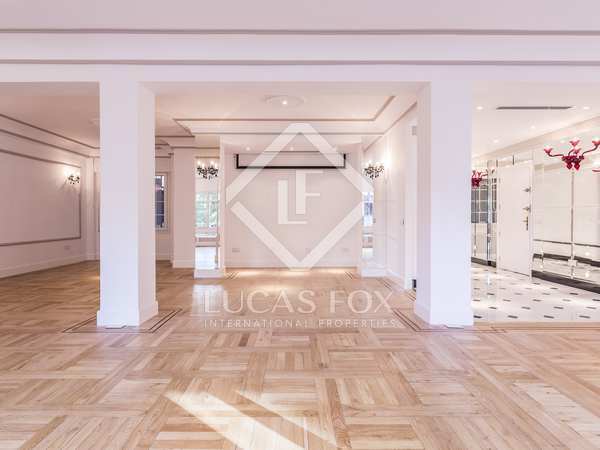 Fully renovated luxury 3-bedroom apartment for sale in Almagro, one of the most sought-after areas of Madrid. 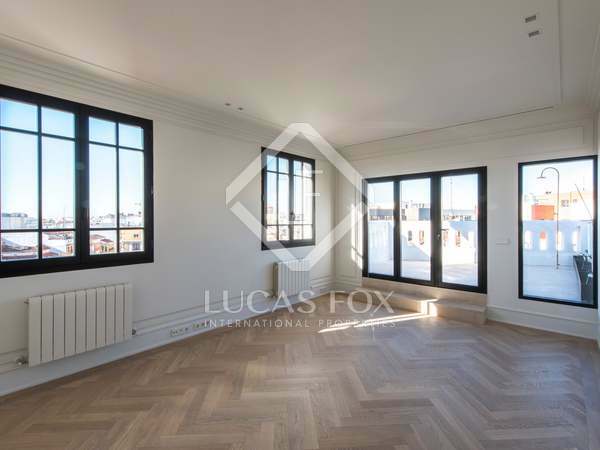 Impeccable new 2-bedroom apartment for sale in a newly refurbished period building at the heart of Madrid. 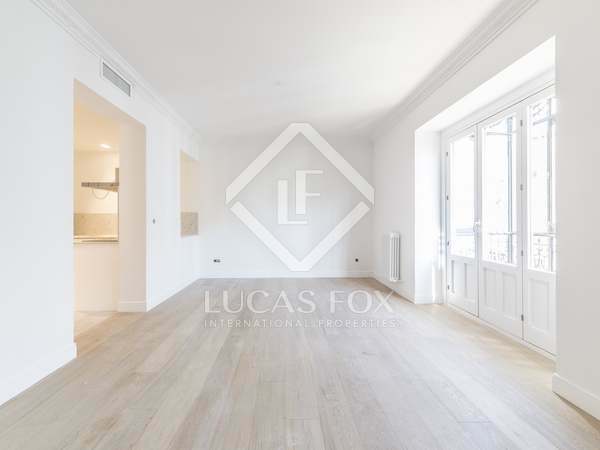 Elegant 2-bedroom apartment for sale in a newly refurbished period building at the heart of Madrid. 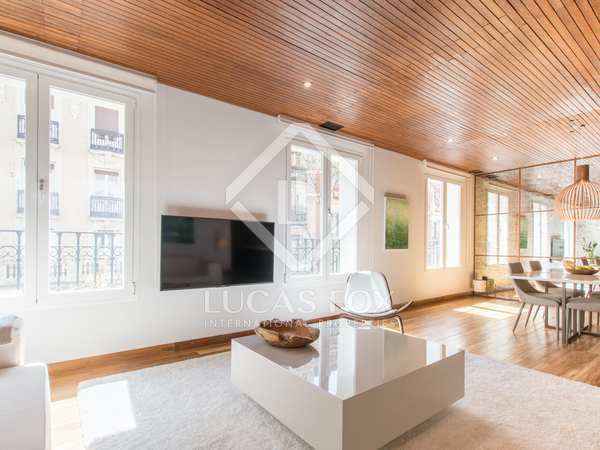 Very special property with great renovation potential for sale in Chamberí, Madrid. Optional parking space available, not included in the price.